Best Magento hosting service on the web! 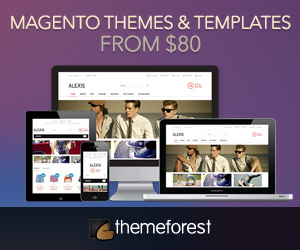 Personal selection of Magento themes.They represent a great value to your Magento store! Best WooCommerce themes on the web! 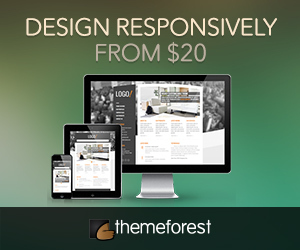 Milano is another great responsive theme develop for Magento. Also available are QR Code, Pinterest type Blog, Google Rich Snippet, Countdown Timer, Look of the Day and the famous Revolution Slider. 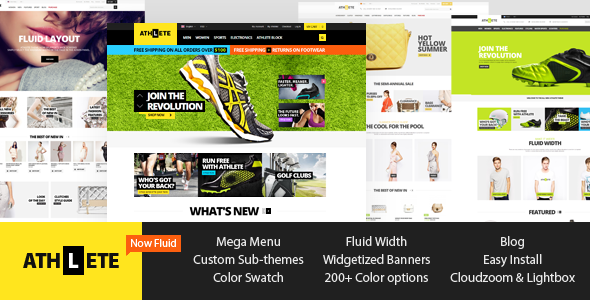 Athlete is Fully Customizable, Fluid Magento Theme with Responsive & Retina Ready Design. This theme is perfect for any type of store and comes with lots of awesome features, such as: fluid width, color swatches, custom grid modes, banner widgets, revolution slider, quick install package and etc. Simply check features list below. One of the main advantages of this theme is it’s integration with magento’s widget system, making it very easy to manage and change layout. A big plus is also the support to the free blog extension from aheadworks and the color swatch functionality. The sliders presented are easily manage in the backend for anyone that is not a developer. I believe an essential feature for every theme is the possibility to create custom sub-themes. This allows easy and upgrade hazel free customization.